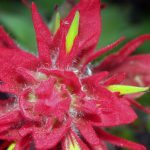 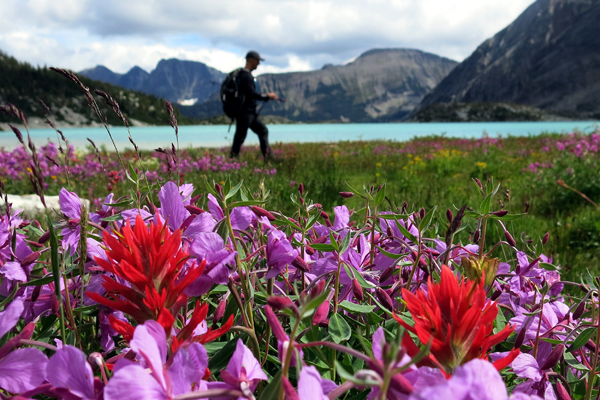 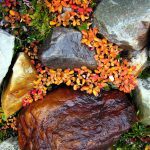 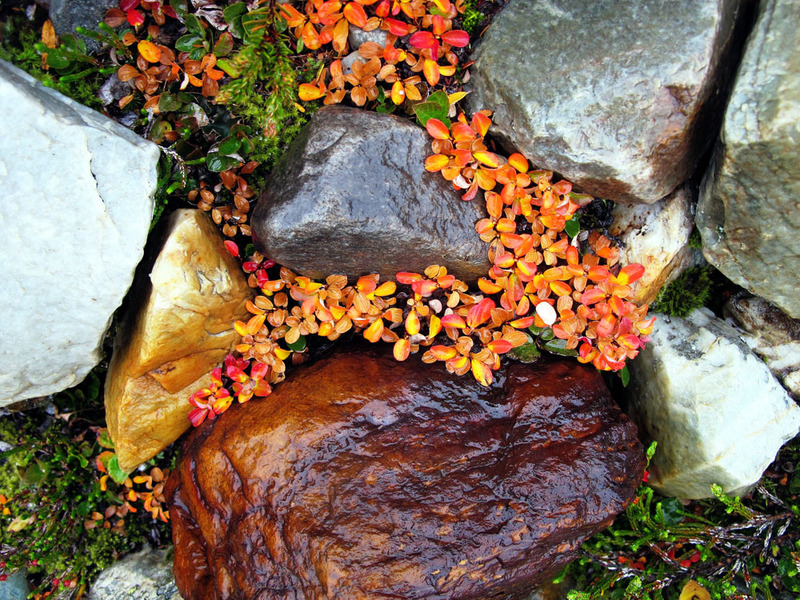 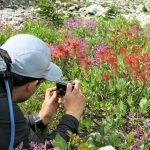 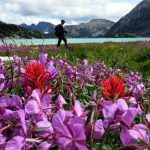 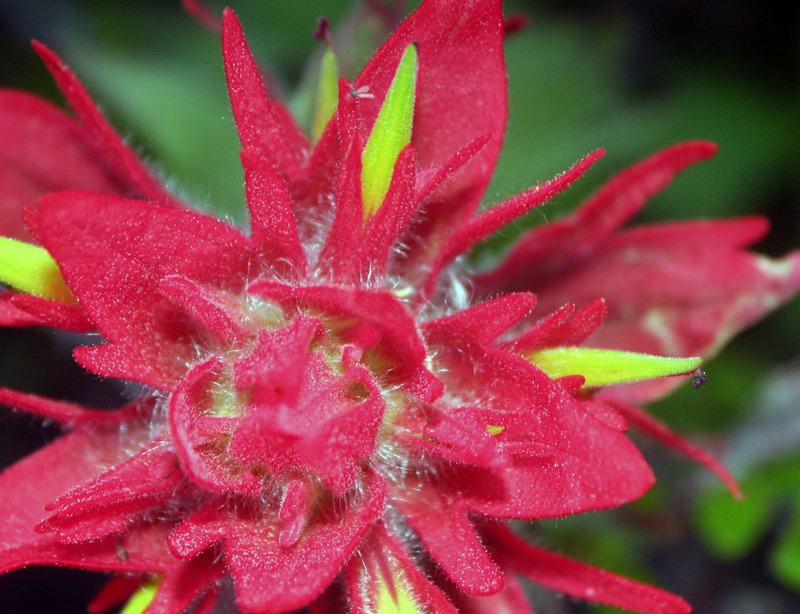 It's Wildflower Season | Backcountry Lodges of B.C. 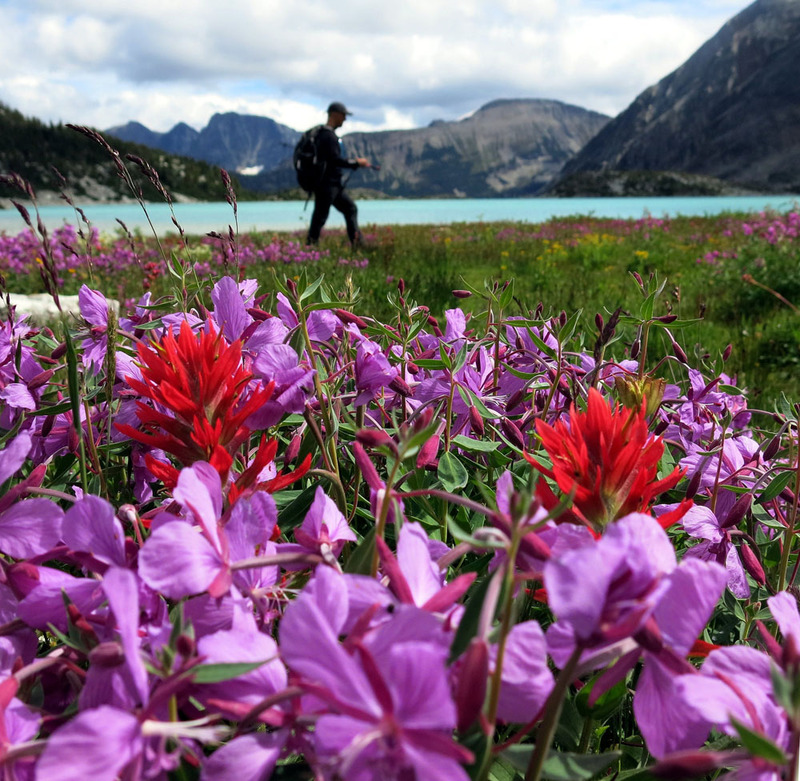 It's Wildflower Season | Backcountry Lodges of B.C. 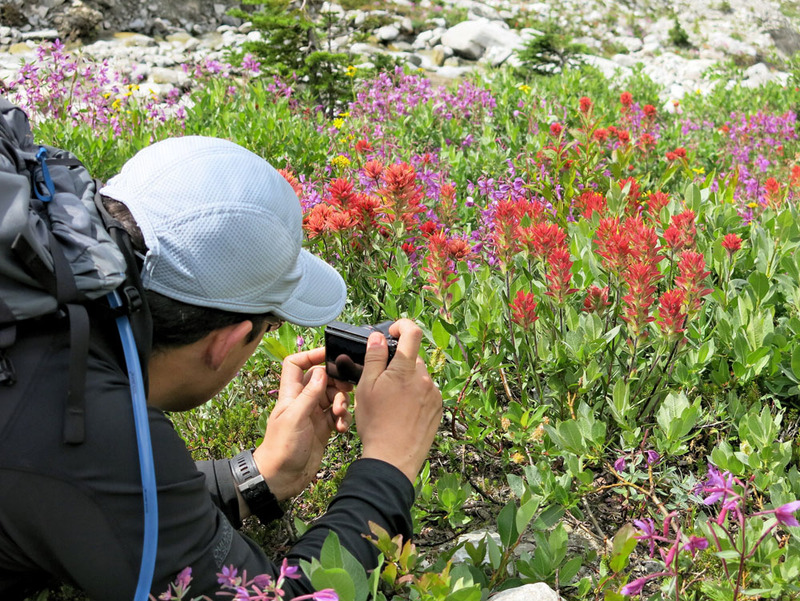 Wildflowers are in full bloom at Sorcerer Lodge! 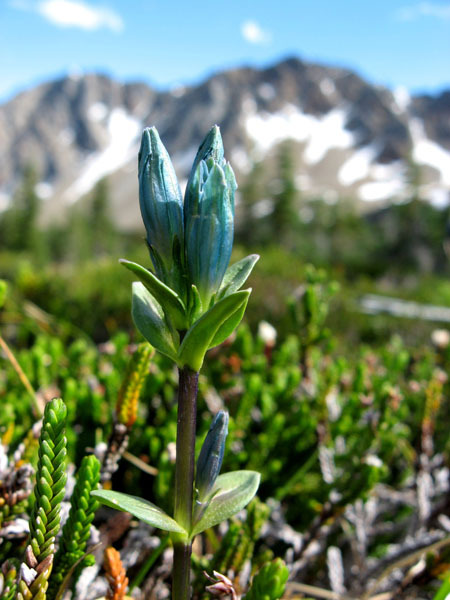 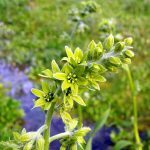 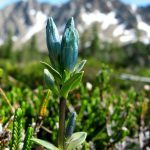 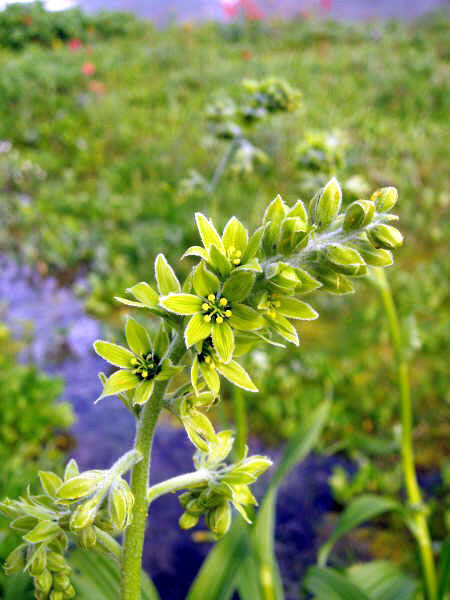 Check out our feature gallery of amazing wildflowers, featuring Gentiana, Prairie-Fire and other amazing flowers of the backcountry.